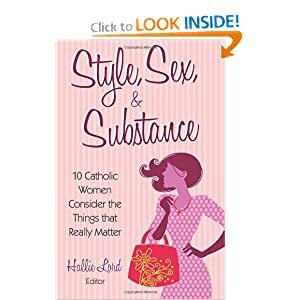 If the Mass is so great, then why don’t Catholics smile their way through it? Previous Because what have you done for me lately? Next Bleg: Did you or your kids attend a college summer program while in high school? My husband, the deacon, always looks so SERIOUS when he is serving at Mass. So at times, usually during the homily (when he is NOT preaching), I catch his eye and make a face (usually crossed eyes with my tongue sticking out). He responds with a big grin and raised eyebrows. Then I go back to rapt attention and the calm demeanor of the wife of a clergyman. I really am enjoying your blog, and your comments on Facebook (I am friends with friends of yours). Funny and smart: my favorite combination! Gaah!! 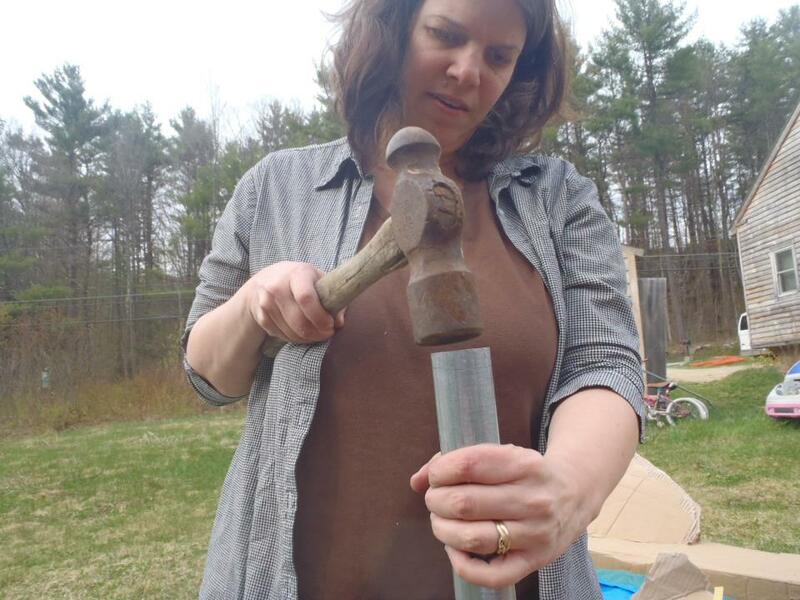 That’s not a mallet, it’s a ball peen hammer! “Ball peen hammer?” You must be a public school kid, talking to ladies that way. Apologies in advance for this, but I’ll spare you the dictionary definition because at the very least least you’re using the hammer side to drive in the leg and not trying to peen the shaft with the ball or anything like that.